WID-TVC recently donated 10 new Apple iPads to the Hands-On Science Center (HOSC) in Tullahoma, Tenn. The HOSC is a museum, visitor attraction, and education-based center geared toward children, teachers, science curriculum teaching, and learning science centers. 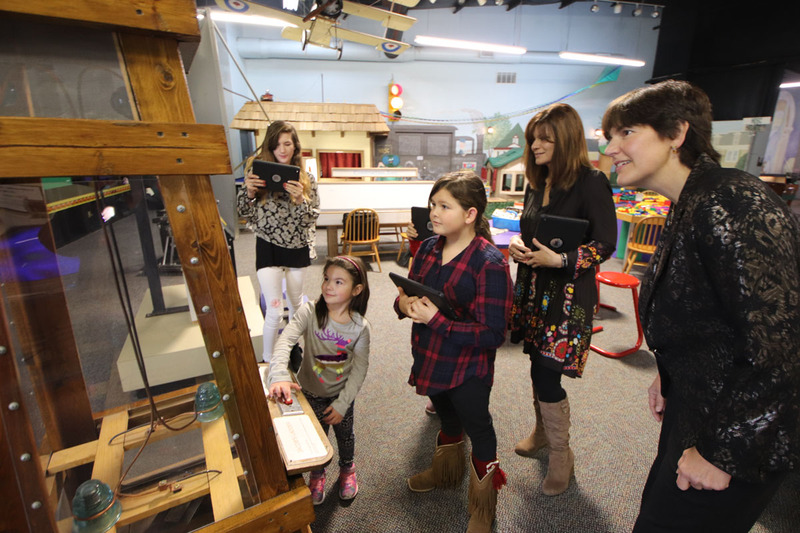 The WID chapter utilized funds available to purchase the STEM-related equipment, and reached out to HOSC to determine the center’s greatest needs. “iPads was the first thing that popped into my mind, because my home school classes always need them to do a little research on something,” said HOSC Director Deb Wimberly. These iPads will be used in the classrooms to teach students researching skills, used in at current exhibits for more interactive opportunities, and incorporated into weekly treasure hunts at the center to make them almost exclusively electronic.